Digitization defines how and where to do business and how to drive competitive advantage. Suitably, digital transformation means IT is more service-centric than ever before. This creates a new paradigm for how organizations must go about protecting, preserving, and managing their data. 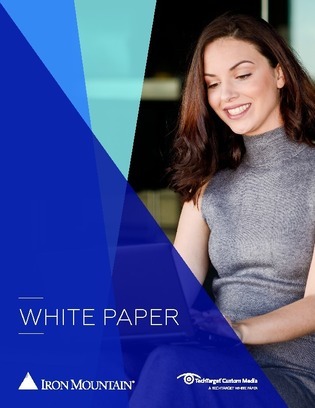 Download now to assess the gaps in your data management strategy, and understand which storage technologies to implement—whether flash, on- or off-premises disk or tape, cloud, or a combination.